Hugh Jackman has announced a stage show which will tour his native Australia later this year. Remember teen drama The OC? It followed the trials and tribulations of Ryan, Seth, Summer and Marisa as they grew up rich and beautiful in sunny California. It’s the latest teen classic to get the musical treatment. 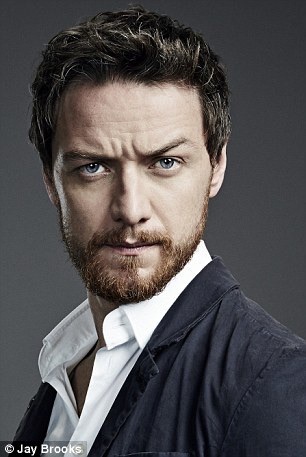 Fan girls rejoice – James McAvoy and Richard Armitage have both been nominated for Best Actor at this year’s Olivier Awards. 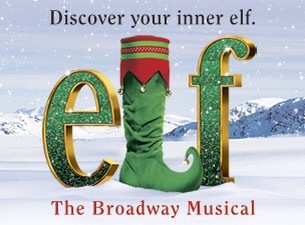 Elf The Muscial is coming to London.